« Have a Blessed Easter! Did you know that second hand smoke causes almost 50,000 deaths in North America every year? That number includes almost 1000 infants. Those are deaths of non-smokers. Second hand smoke can cause all of these diseases and more in non-smokers as well. For babies and children, no amount of second-hand smoke is safe. According to the 2012 Canadian Tobacco Use Monitoring Survey (CTUMS), 4.5% of children between the ages of 0 and 17 years were regularly exposed to second-hand smoke in the home. 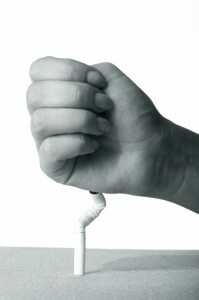 Calgary Laserworks can help you quit.